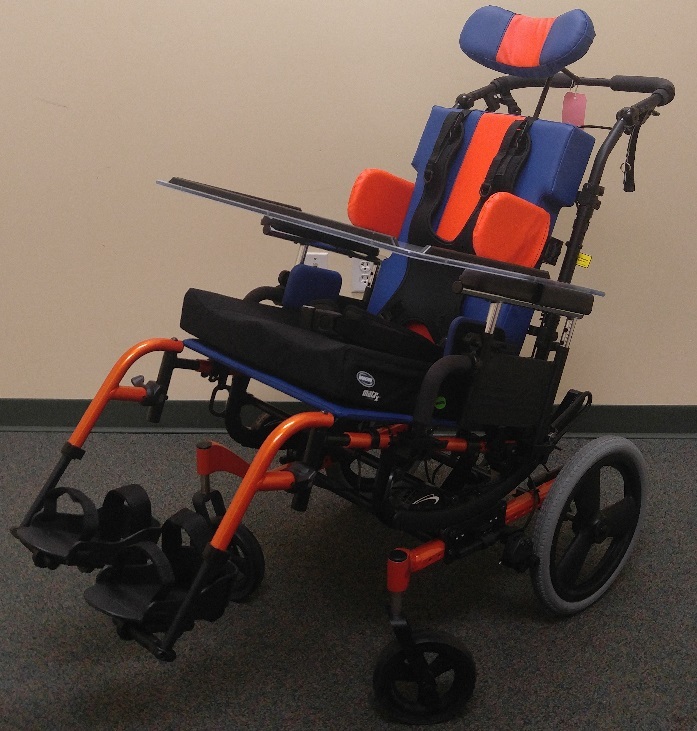 Take A Seat | Custom Mobility Inc.
"Why don't you go ahead and take a seat?" "Please, take a load off." More than likely, you've used these phrases, or ones of similar effect, during your time on this planet. They provide us with a unique opportunity, by allowing us to extend a particular kind of courtesy to the person or people that we are speaking with. In other words, these statements are designed to make others feel comfortable. Generally speaking, sitting can serve a vast array of purposes, ranging from relaxing, to eating, to talking, to even working. Whether you realize it or not, by taking that seat, you are committing yourself to any number of these actions. But what about people who are always seated? What does sitting mean for a person in a wheelchair? For able-bodied people, sitting is a part of life. For wheelchair users, sitting is our lives. More than I care to remember, I've been told: "I'm so jealous of you! No matter where you are, you always get to sit. That's fantastic!" Outwardly, I just laugh and agree. Inwardly, if I'm going to be honest, I kind of cringe. People tend to be visual creatures. If we confront something that we've never witnessed, it's easy to forget that there is usually more to the situation than meets the eye. Was that a Transformers reference? Stop, Kyle. Your inner-nerd is showing. Sitting and I have an odd relationship. If you're a fellow, wheelchair user, you already know what I'm getting at. To be blunt and realistic, our bodies weren't made to live seated lives. Since wheelchair users are usually sitting, our bodies are forced to maintain their postures in ways that are unnatural. Various parts of the body can be affected by an extended amount of sitting. Namely, we often experience issues, related to our: circulation, digestion, bowels, bladder, and lungs. In addition to these issues, we need to remain vigilant and mindful about skin care. I'm not talking about your typical, Neutrogena-styled stuff. While most of us worry about the clarity of our skin, we don't often think about its integrity. Simply by remaining in the seated position, the pelvis applies pressure to the surrounding capillaries, which cuts off blood flow. If the body remains in this orientation for a long period of time, and blood can't pass through the capillaries, ulcers begin to form. If you've never experienced a pressure sore, believe me, when I tell you that they are mind-numbingly excruciating. Don't even try to imagine them. Addressing these ulcers can be a tricky process, because they seemingly come from nowhere. In reality, by the time that you can see these sores, they have already been developing for some time. Once a pressure sore rears its ugly head, it becomes much easier for them to develop in the future. These abnormalities are so detrimental, because they have a negative impact on our skin's natural elasticity. With the creation of each sore, the skin loses a bit of that elastic quality. As a result, the effected skin becomes more prone to develop sores in the future. What's worse, is that they can take years off of your life. Living as a quad-amputee for 30 years, and studying disability in Graduate school, made one quality blaringly obvious to me: each person's disability is incredibly unique, and can even be difficult to define. Though two people may have the same disability, their needs may be vastly different. So, how can you treat a population of people, who all require different levels and types of intervention? The simple answer, is that there usually isn't a simple solution. But that's OK, because we are equipped to handle that complexity. There are so many seating components, directly related to proper seating and positioning, that the mere thought is making my head spin. Pelvic positioning belts, lateral supports, tilt and recline systems, and seat cushions, are but a few items that should be considered. Wheelchairs are fairly common pieces of Complex Rehab. Technology. On these devices, each component is critical, and is designed to fulfill a specific need. 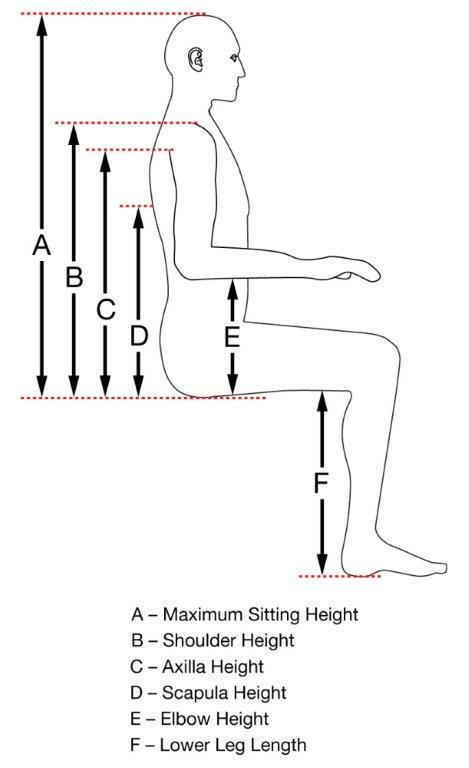 At the foundation of seating, the main goals involve maintaining proper posture and pressure relief. To maintain skin integrity, which I mentioned a while back, these components work together. A particular seat cushion may offer support to a tender area, while lateral supports and a chest positioning belt may help the individual maintain proper posture, while tilt and recline systems will help to relieve pressure to areas susceptible to pressure sores. It doesn't take a rocket scientist to understand that each piece is critical to a seating system, and that a proper solution is only possible if all of these components are present. As always, consult with a seating specialist and a therapist to determine the most effective configuration for you. 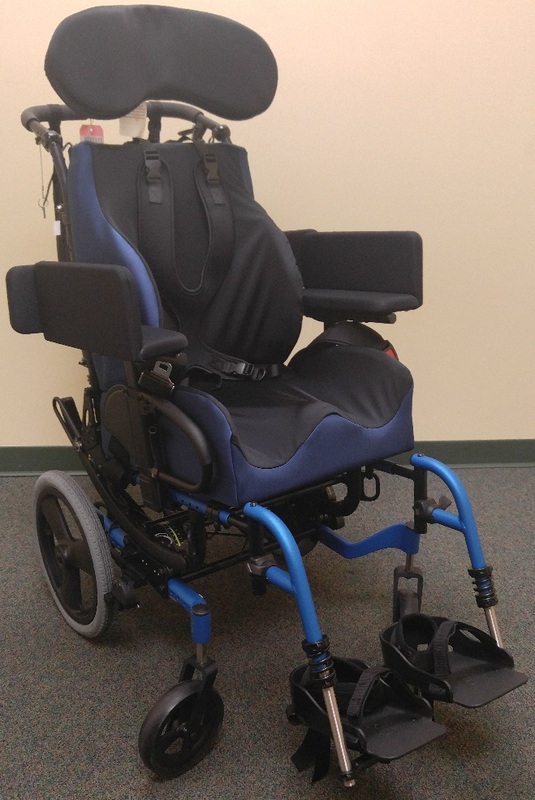 The process of receiving a new wheelchair can take a while. To ensure that it goes as smoothly as possible, be proactive. Go into a wheelchair evaluation with an open mind. Be ready and willing to learn. Ask about the equipment that either the seating specialist and/or therapists are suggesting. Be transparent about your needs, meaning that you should be honest about how you use your wheelchair. When I was a kid, I used to get embarrassed during evals. As a result, we had to remedy the situation, later in the build. Don't make the same mistakes as me, because it could lengthen the entire process. A delayed response could also ruin the entire build of your chair. Be sure to self-advocate. If you don't agree with a choice of equipment, voice your opinion, but be aware that you're also dealing with people who are experts in their respective fields. Arriving at the right solution, involves an open exchange between you, your therapists, and the seating specialists.